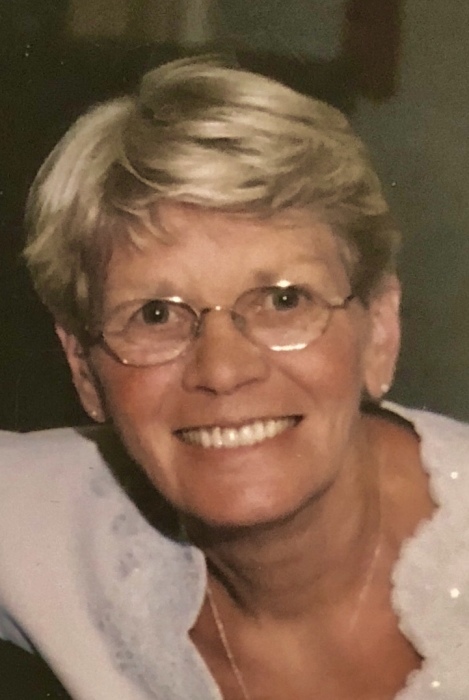 Carol Ann Morse (Magrath) A lifelong resident of Belmont passed away April 4, 2019. Beloved wife of Bruce W. Morse. Loving mother of Linda Nadrowski and her husband David of Waltham, Suzanne Morse Bicknell of Duxbury and Allyson Walsh and her husband Zane of Belmont. Cherished grandmother of Henry, Avery, Nola and Madden. Sister of the late Paul E. Magrath. Aunt of the late Paul E. Magrath Jr. 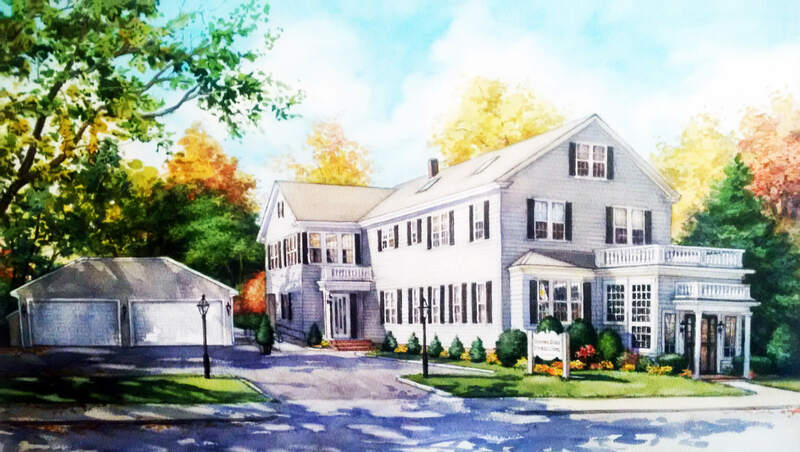 Visiting hours in the Brown & Hickey Funeral Home 36 Trapelo Road Belmont on Wednesday April 10 from 4:00 - 7:00 PM. A funeral service will be held in the funeral home on Thursday at 11:00 AM. Relatives and friends invited. interment Belmont Cemetery, Belmont. In lieu of flowers donations may be made in her memory to the Alzheimer's Association 309 Waverley Oaks Rd, Waltham, MA 02452.